Online shopping opens a great window to the internet business. Merchants can sell products without a shop, and buyers can purchase items without going to shop or town with return policy. The age of online purchase is young but the growth percentage of online shopping is leaping day by day. Amazon is the largest online shopping site with largest revenue. So Amazon inspires many to start online shopping sites were Shopclues, snapdeal, jabong, flipcart, ebay, yepme etc are the product of this inspiration. Some of them support cash on delivery with low price but online payment facilities are the main challenges that online shops face. Debit card, Credit card, Internet banking are the most popular online payment methods. Above argument shows, it is necessary to adopt any one of payment methods to purchase most of product as online But here are some ways to buy products without a penny of cash. 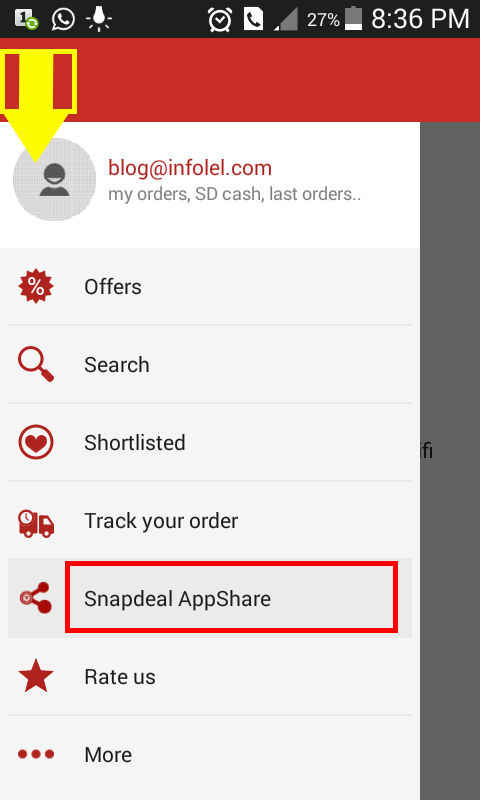 The leading online shopping company Snapdeal allows this free service to promote online shopping as well as the popularity of their site and app. Like the invention of difference advertising methods, this also a variety method with mutual profit with sellers and users. 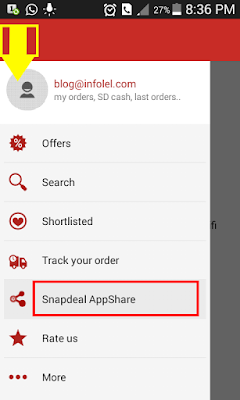 But Snapdeal made easy the earning method by joining the earned revenue to products. There are much software which supports free mobile recharge by referring others and completing tasks. 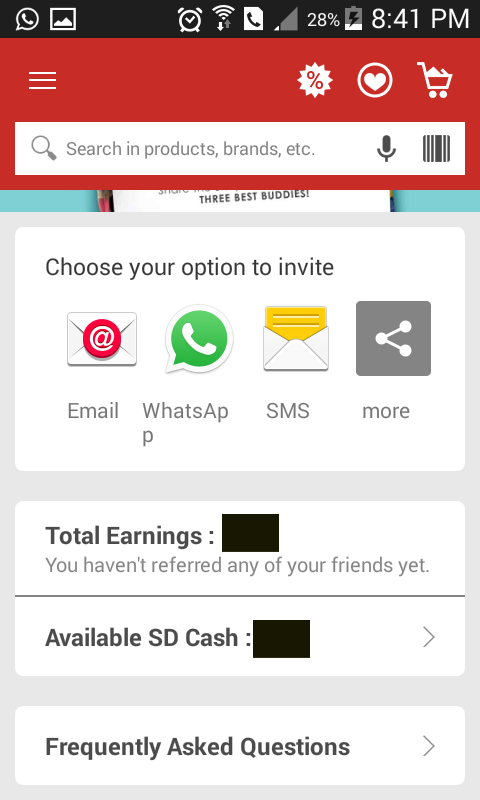 This is also an app which produces revenue in the form of online purchase. After installing the app, just register and share the download link with others, by each registration under you, you will get RS. 50 !!! 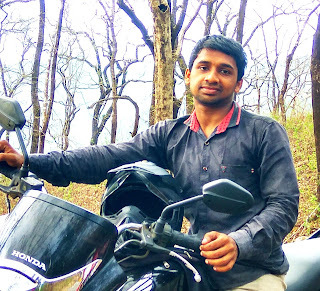 By simple 4 referrals, you will get RS. 200. 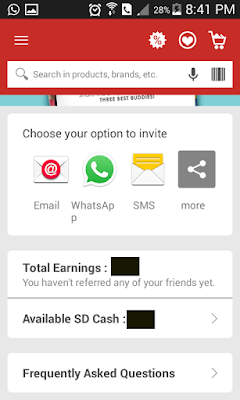 Using this cash, you can purchase from Snapdeal through that app also. Install with an email and a password. There are several methods to share the app such that WhatsApp, SMS, Email, Facebook, Wifi, Bluetooth, etc. 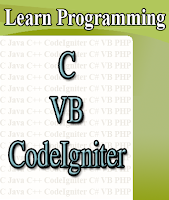 Select a proper method and share to your friends. At each registration you get RS.50 of credits. Done. After each registration via you, you can see the amount as ‘Available Cash’. If it becomes RS.200, there are several products to purchase under 200. 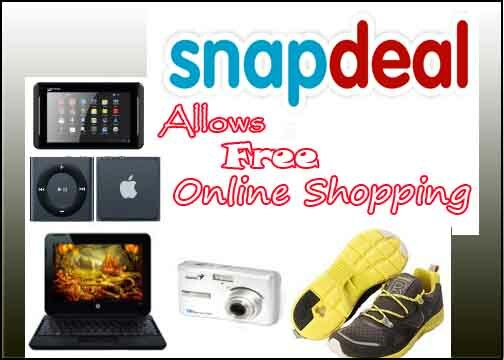 Enjoy cash free online shopping….